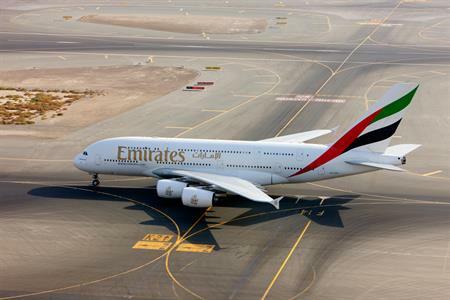 From 1 February, Emirates will run a second Airbus A380 service between Manchester Airport and Dubai International Airport, offering more business class seating. The new service will increase Emirates’ capacity from Manchester by 13%, and 20% of this increase will be in the premium cabins. The upgraded service will have 14 first class seats, and 76 seats in business class. Passengers on the flight will have access to more than 2,000 channels on the in-flight entertainment, which includes a choice of TV shows, music and games. Wi-fi and ‘gourmet’ cuisine will also be available. Ken O’Toole, chief commercial officer at Manchester Airports Group, said: ?? "Manchester is the only UK airport outside of London that the A380, the world’s largest passenger aircraft, flies to. "Customers will now have the choice of two daily A380 flights and one Boeing 777 flight to travel direct from Manchester to Dubai."